What is the Incredible world looking like to day? Its looking good, the sun is shining its 11 am and already a French journalist has been with a photographer, the IET cook and a youth worker have called by to chat, we have had a phone call from a person with a swarm of bees and are just about to make badges for Incredible Busy children for raising money for the community to buy a defibrillator An online petition has just gone online. there are projects far more interesting than ours, projects far more productive, projects better organized. 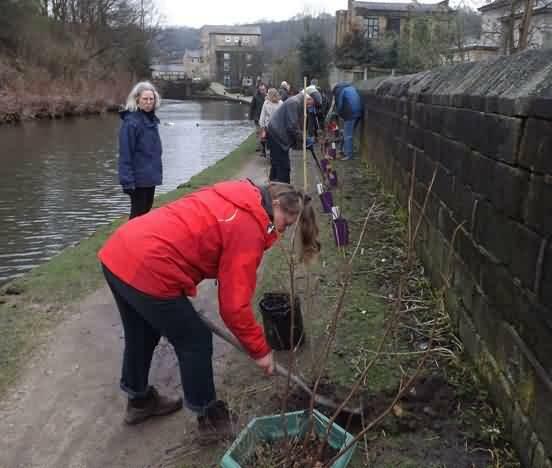 Its still Todmorden town that folk want to come and visit, a continuous stream from everywhere. That’s good for the towns the economy, the hotels, cafes, taxies and market. That bit of our work goes unnoticed, and we like that. 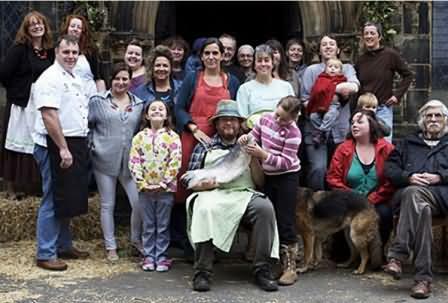 as time went on people began to do more of what they are good at, the growers wanted a farm, the environmentalists wanted to teach the next generation about fish and soil, the running of a business is not everyone’s cup of tea and so folk developed new groups to bring together the skill sets needed to manage staff and property. 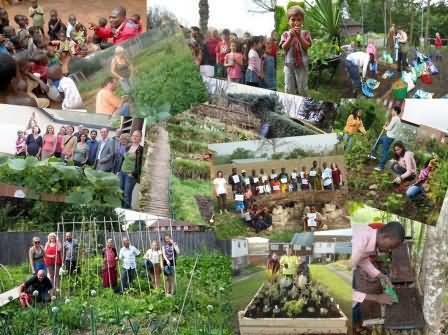 growing food and teaching another generation to grow and manage the land. 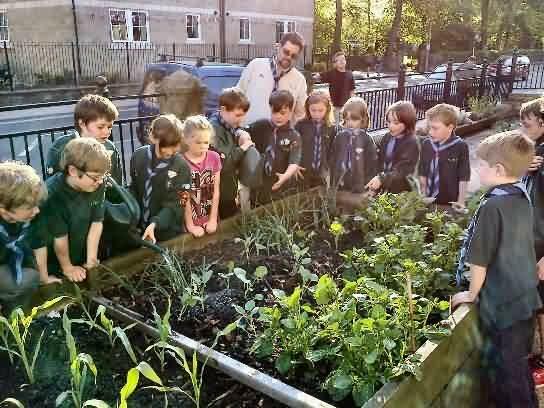 is doing its bit to teach people young and old about the science of the soil and the power of growing using very different food production methods. Incredible Entwhistle tea, is looking at the ethics of tea production and trying to get its own ethical and unique blend going. 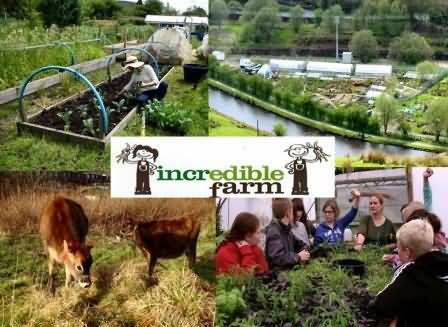 Incredible futures are another idea born of a group of people making life better for residents in some of the poorest boroughs. Pam manages the Incredible network, it is the place to track all the facts and figures of the UK projects, a place for people to learn the art of the possible. The project worker Tanya has the joy of working with the UK Incredibles and is a first point of call for researchers. 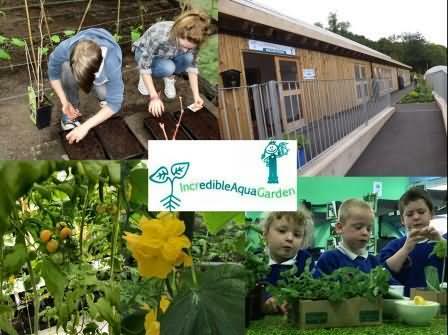 Incredible Edible ltd is a company managed by Melvin and Pam to look after the Trade Mark and facilitate other activities, Pam’s speaking fees go into this company to help do more good works and support the learning activities in the Aqua Garden. 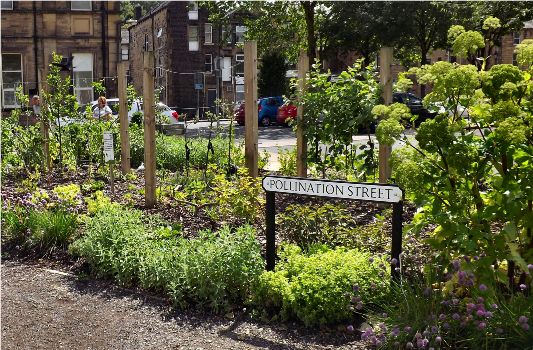 We are the folk interested in the power of small actions and joining the dots, we are the home birds who have embarked on an experiment to try and keep up our work in the community with out recourse to public money , staff or offices . like clearing a stretch of tow path, placing a bench for the weary. the old and the young. We love to garden in funny places like the police station. having a tour, and we spend our money locally because that’s what we believe. The Internet traffic looking at Todmorden exceeds many other websites 1,200 unique visits per day, the reach of our face book page is truly Incredible. 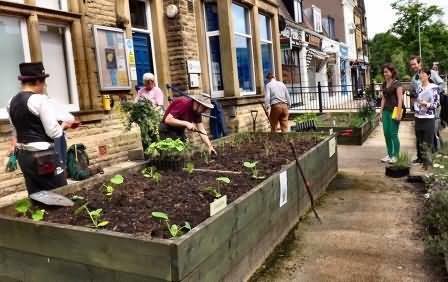 All may not like the profile of Todmorden, but many a small market town would love to be in our position. 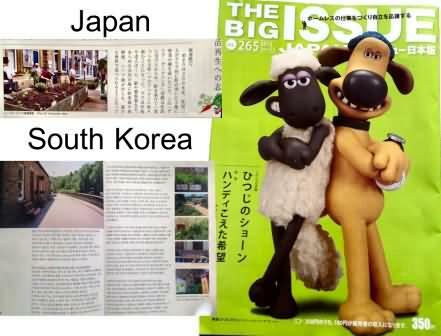 We have been published in articles all over the world. This year we have already done filming for two very popular TV programs. Some think all this incredible activity is a confusing mess, I wonder if its all not just the magic of good things. All the money we need is donated to us; we have enough to do what we want to do. We don’t need the approval of another group, we don’t need to go cap in hand to charities, we don’t need to tick a box unless we want to, all of this good stuff relies on small numbers of good people trying hard to see if there is another way to make communities stronger. 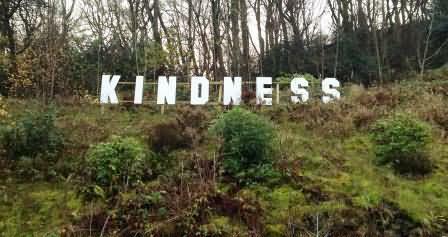 Todmorden is a town full of talent and triers. We are a tiny piece of the jigsaw, not even a corner! if you are unlucky enough not to be able to flex your kindness muscles, give me a call and come for coffee and lets see what incredible activity is best for you. Nearly every day we get a text or email over the incredible confusion all this activity brings, ring me I might be able to help. 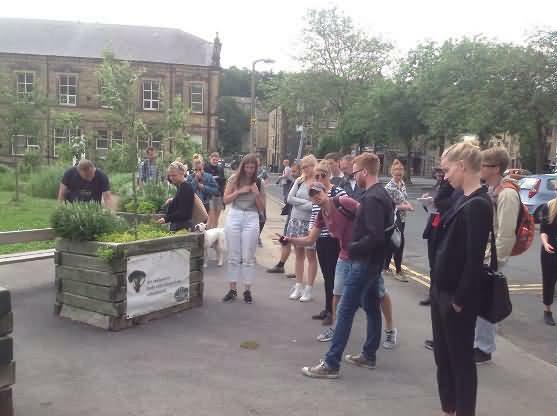 The current Chair of Incredible Edible Todmorden.